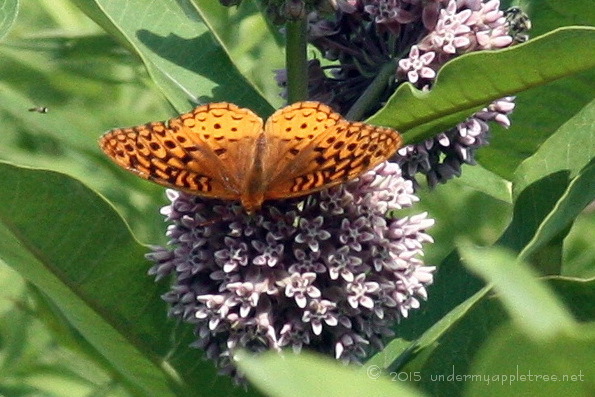 That’s a Fritillary Butterfly on a Common Milkweed flower. And yes, the meadows are gorgeous this time of year. Oh, too funny. We must be walking in the same types of meadows! Beautiful! I love the colors and design on the butterfly. That is such a beautiful photo! I love it.